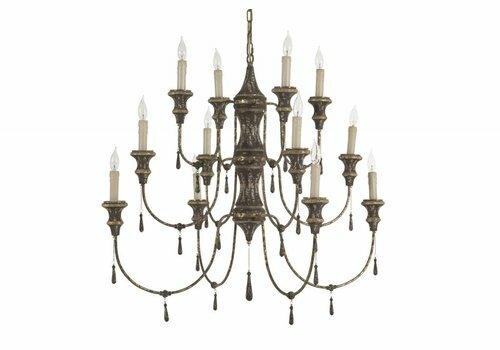 Silver-toned and dappled cream finishes combine with curved arms, and flower-shaped accents to create the antique-inspired Katrina Chandelier. 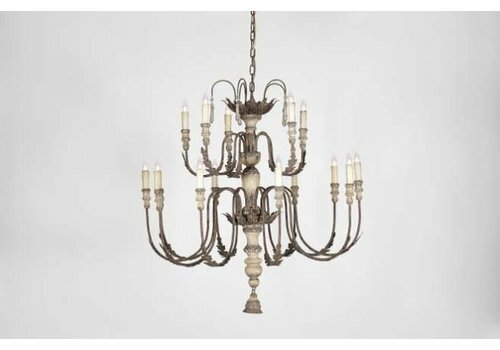 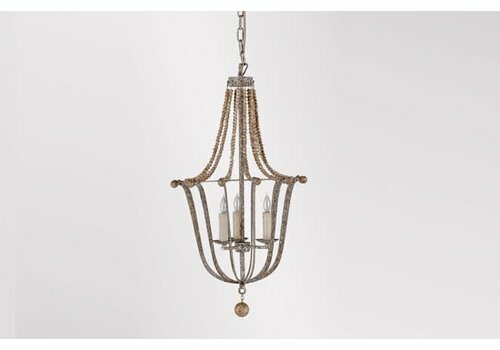 This elegant Italian chandelier is an enchanting addition to any space. 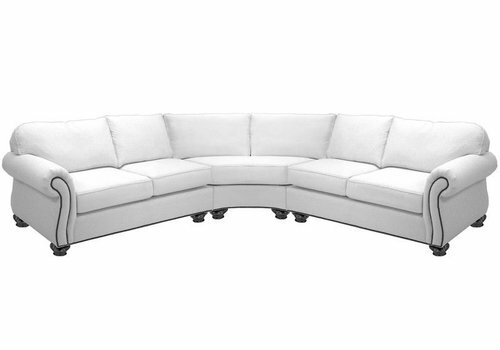 Comes with drops (not pictured). 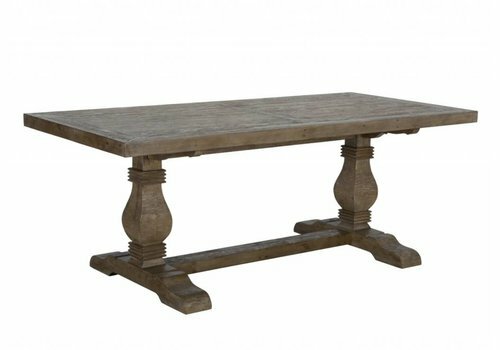 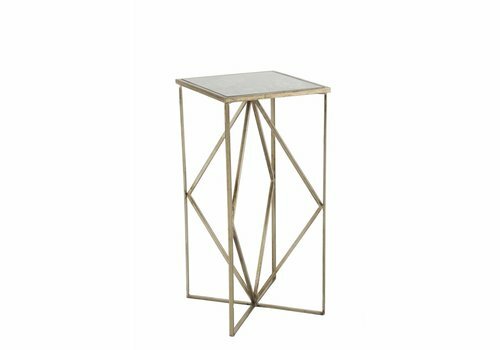 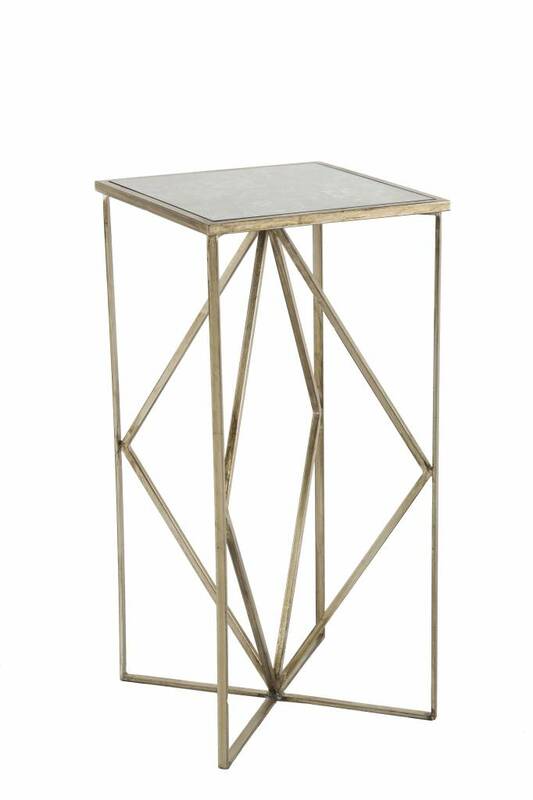 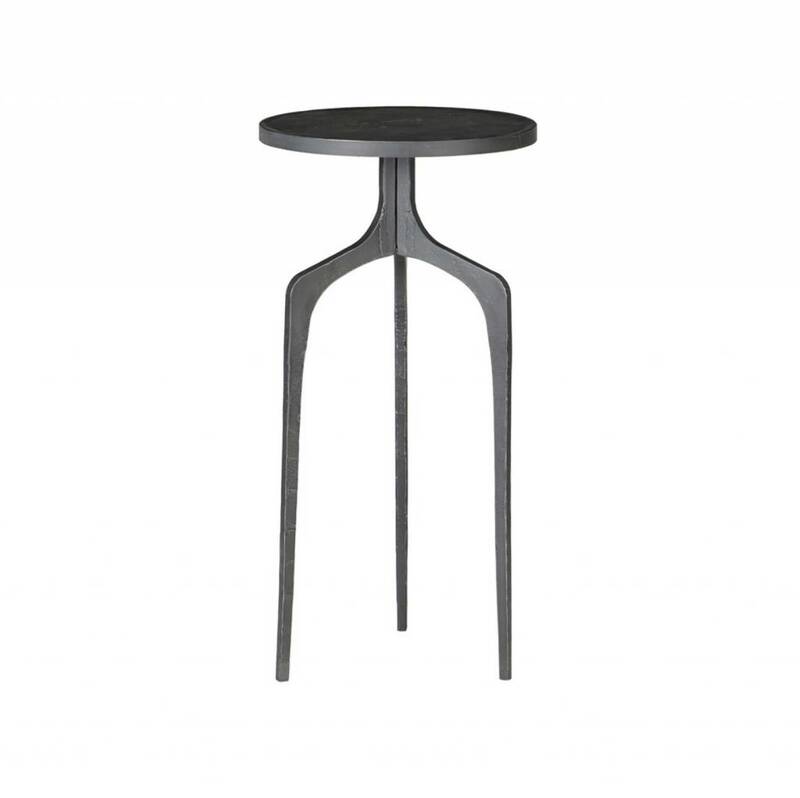 This contemporary small drinking table with a diamond shape designed base is topped with an antique black mirror. 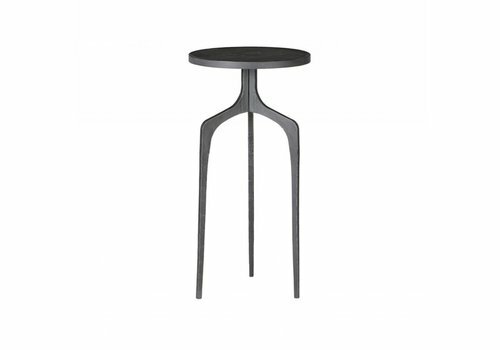 The brushed champagne finish of the base elegantly showcases the black top. 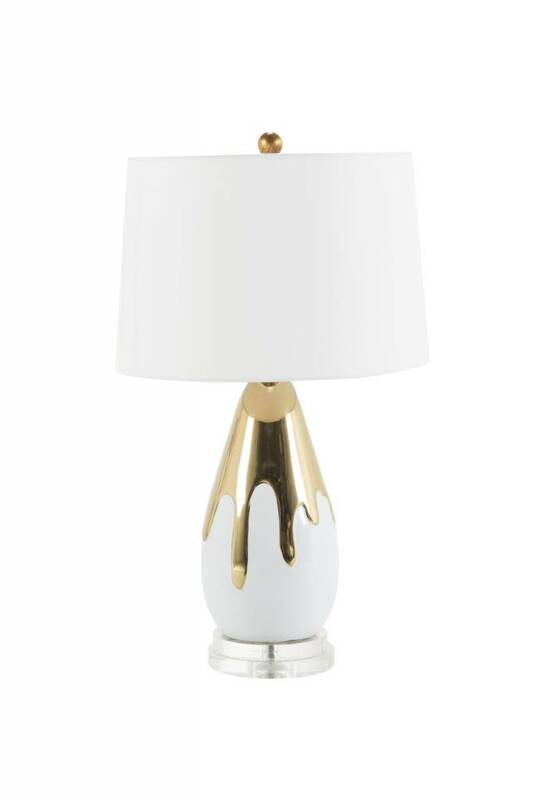 A metallic gold faux paint drip effect accents the white body of this teardrop-shaped ceramic lamp set on a dual lucite base. 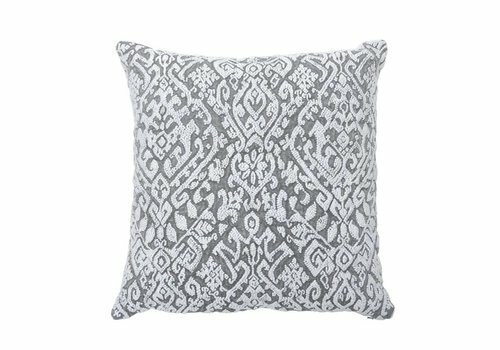 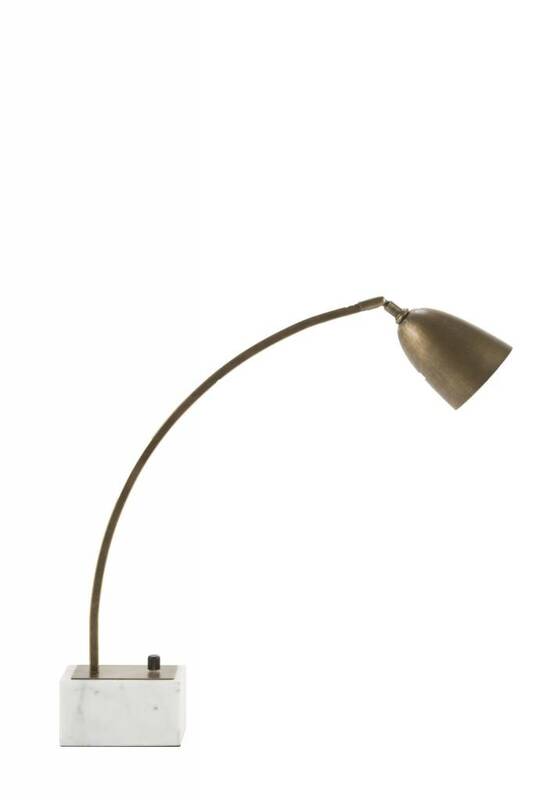 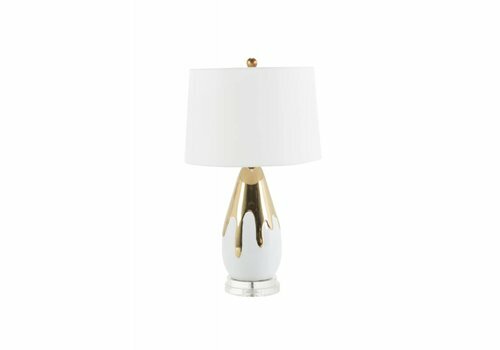 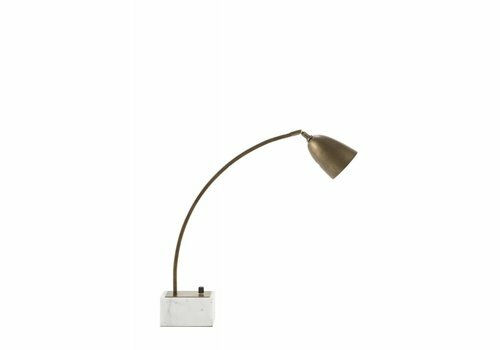 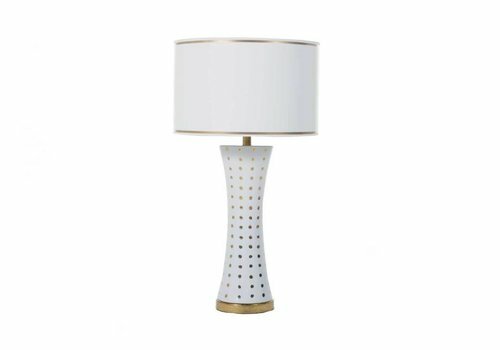 Completed by a white linen shade, the Hattie Table Lamp brings an eclectic feel to transitional living spaces. 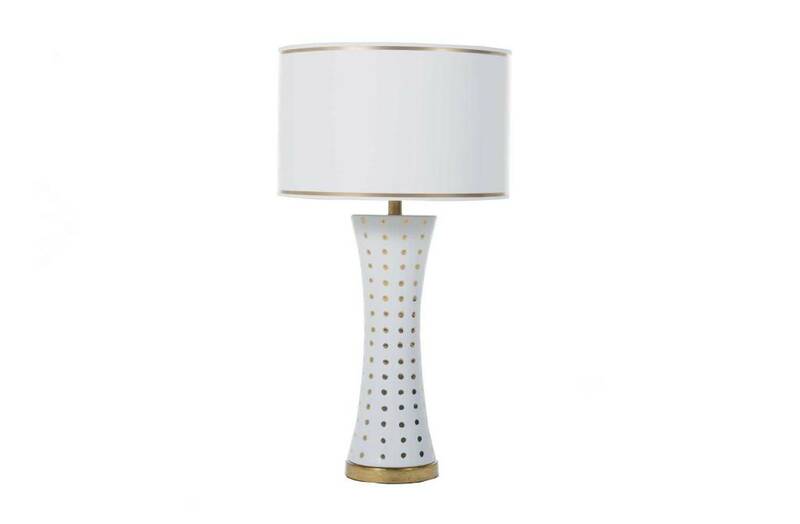 The Emily Table Lamp is a playful accent piece with golden polka dots on a pure white ceramic hourglass silhouette, complete with a white paper shade with hand-painted metallic gold accent trim. 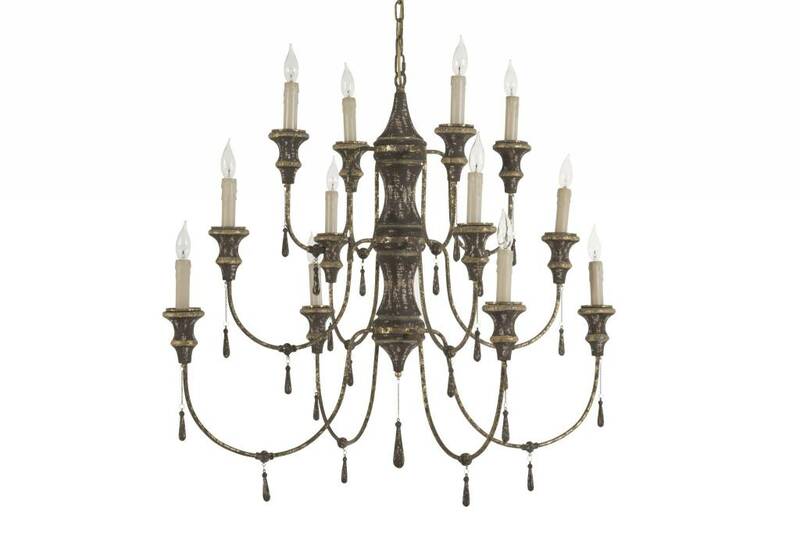 The Durham is a triple-tiered antique-inspired chandelier in a dark chocolate colored, chipped wood antique finish. 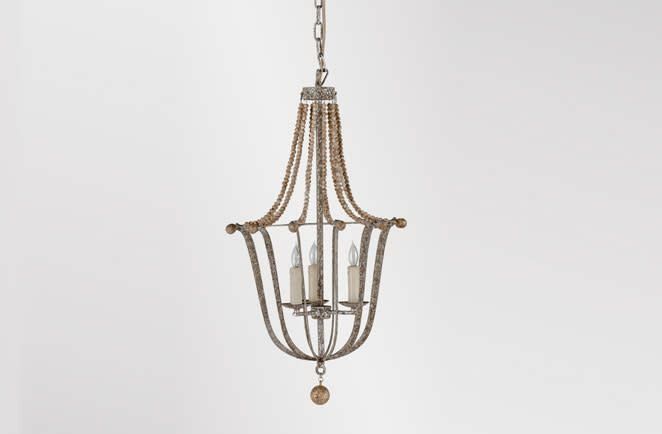 Completed with resin drops suspended on delicate chains, wax-look candles, and a cream-color fabric-wrapped cord. 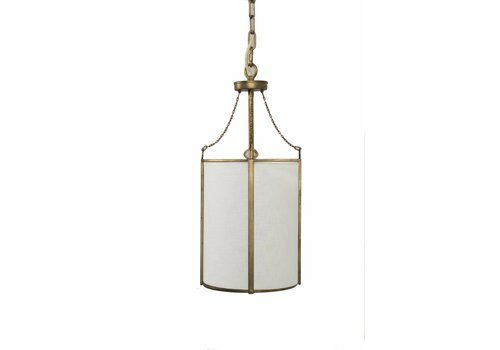 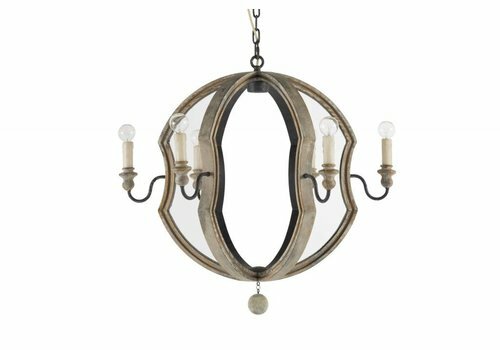 The refined, all-metal frame of the lantern style Clancy Chandelier makes a bold statement with its circular motif in a matte plaster white finish. 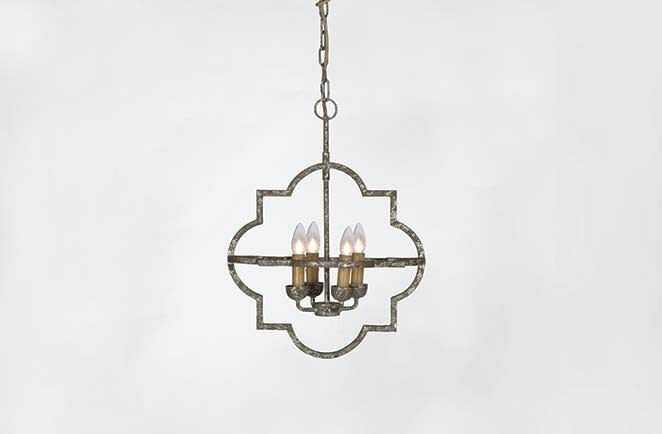 This 3 light fixture fashioned with metal and wood beads provides an endless charm that will elevate any space in your home. 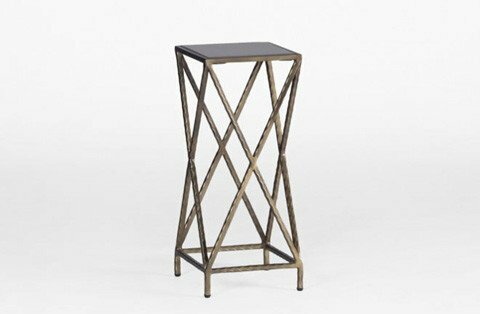 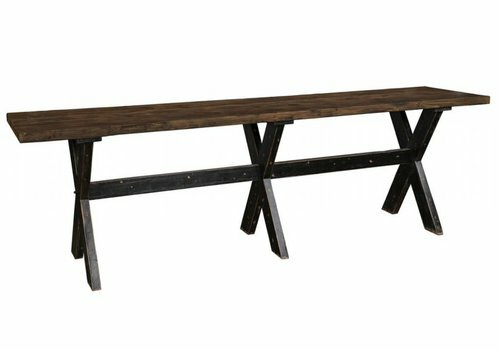 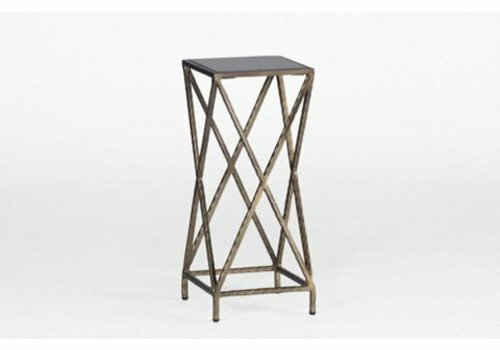 The McKewen side table is another functional small x accent table piece designed to be moved around. 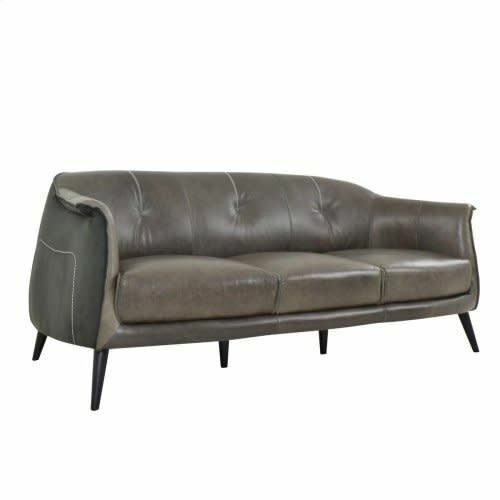 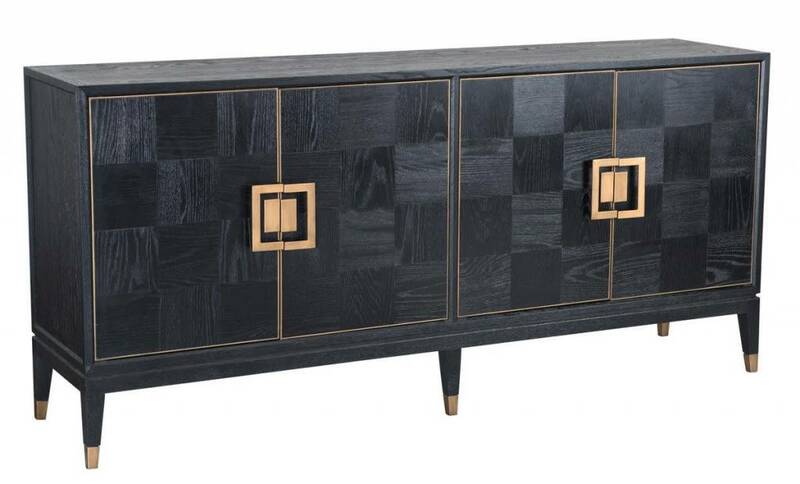 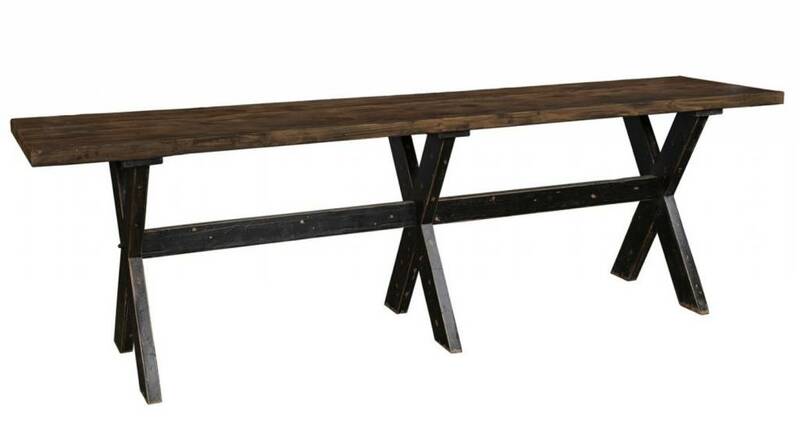 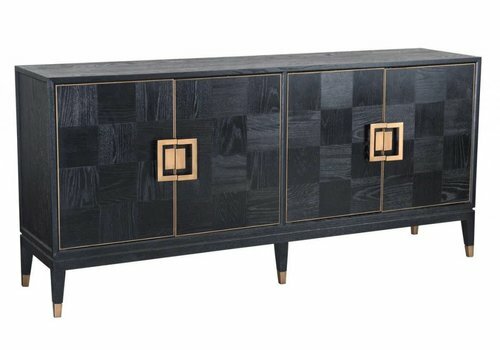 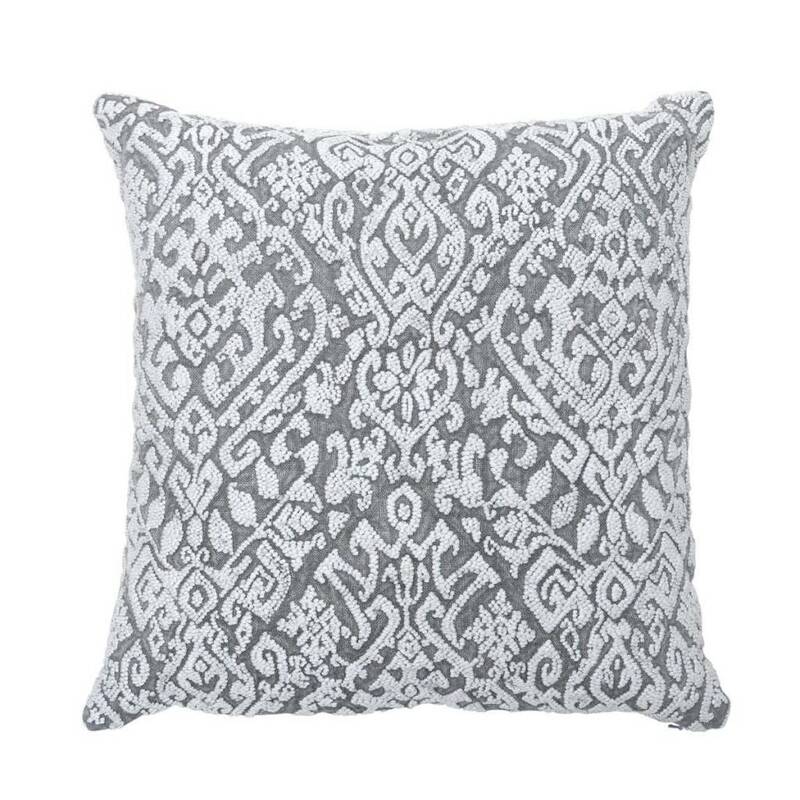 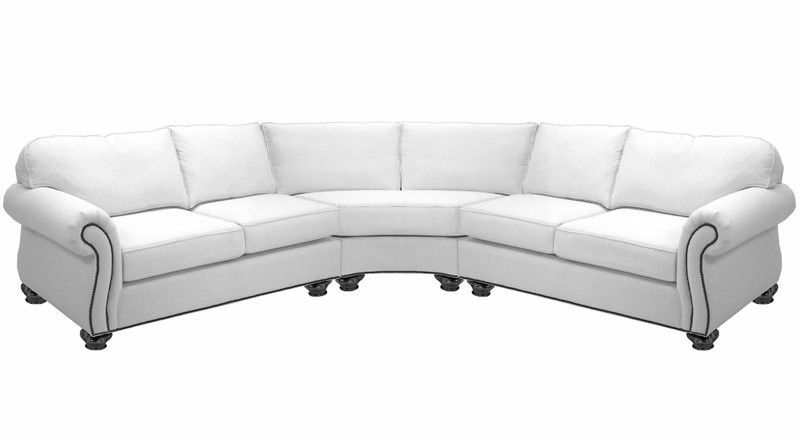 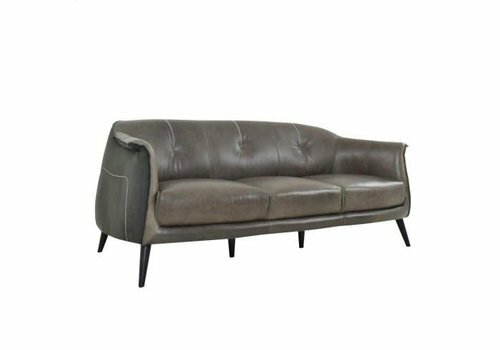 This beautiful, offset X-frame is crafted in pinched iron metal work and a gray lacquered top. 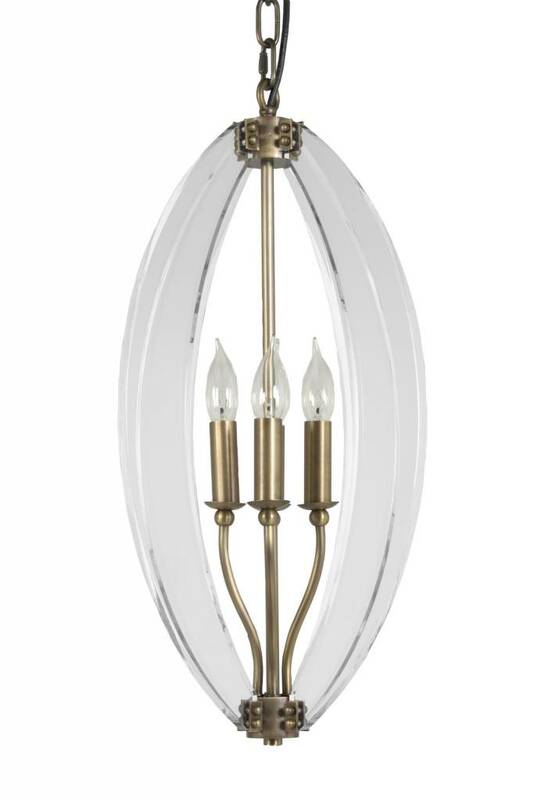 Petal-shaped acrylic panels combine with antique brass to bring a unique style to any setting. 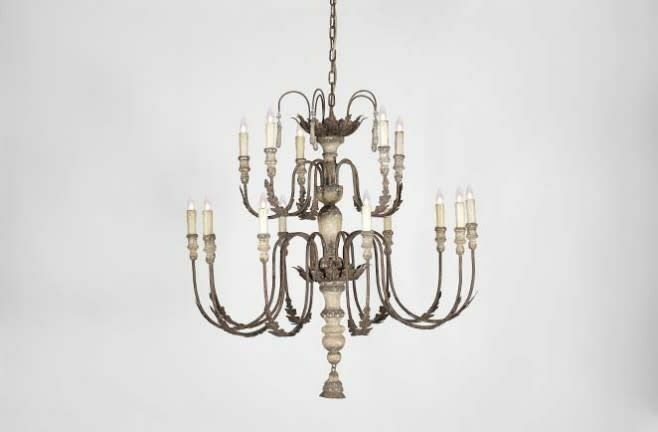 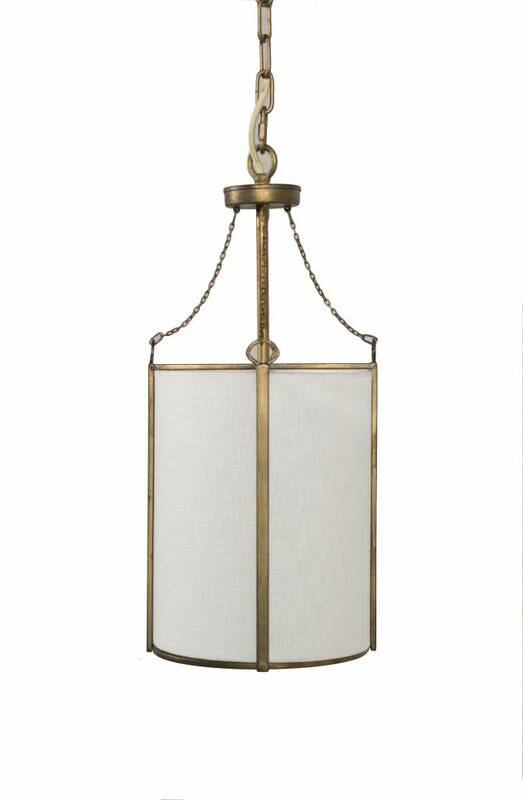 The Jaya Chandelier can be hung in pairs over an island or used as a small accent piece. 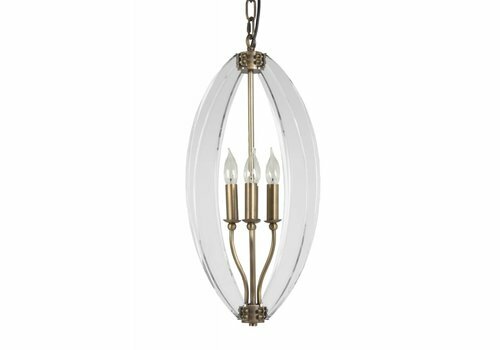 This pendant chandelier takes influence from the contemporary, creating layers with a clean, linear shade built into a structured antique gold frame. 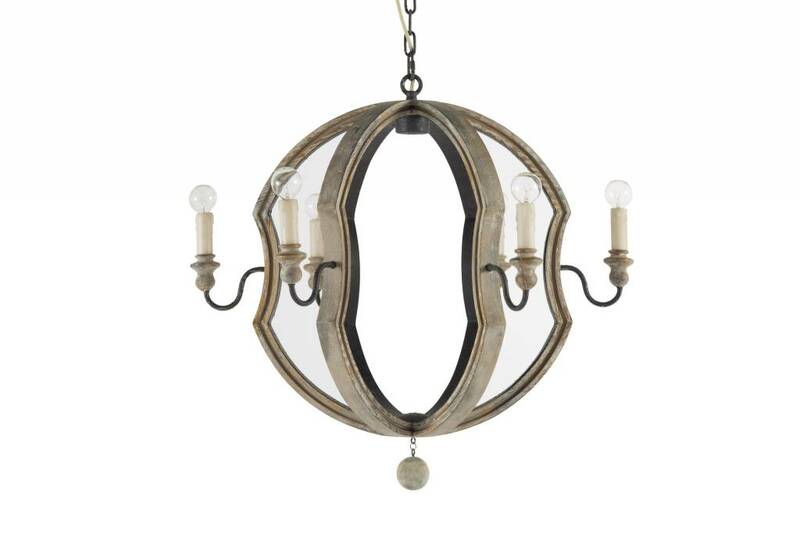 An eyelet motif and a swag of chain add delicate detailing to the structured design of this pendant. 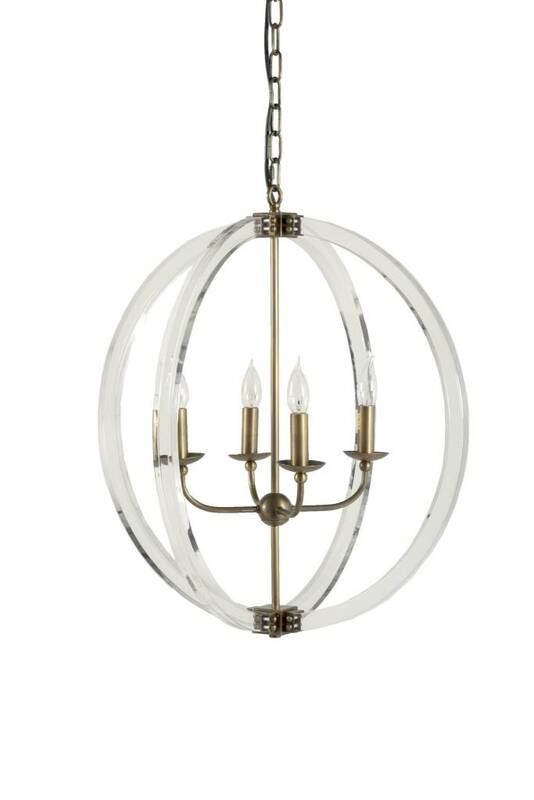 When illuminated, 4 candlesticks cast reflective light onto the acrylic of this orb-shaped chandelier. 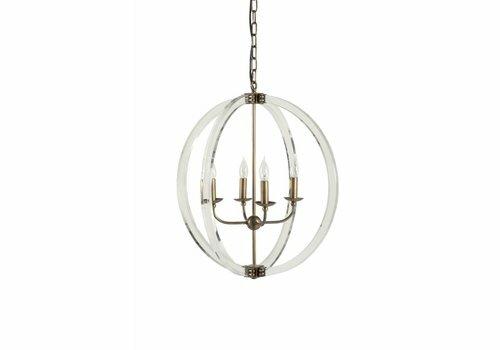 The connection between the acrylic and metal evokes an industrial feel to the fixture while the reflective acrylic adds sophisticated glamour. 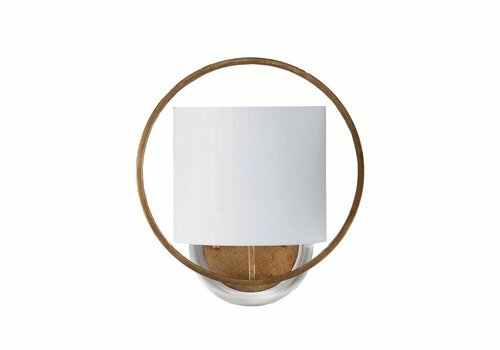 The Georgette Sconce features a soft oval microfiber shade encircled by a golden metal ring and grounded by a faceted acrylic backplate. 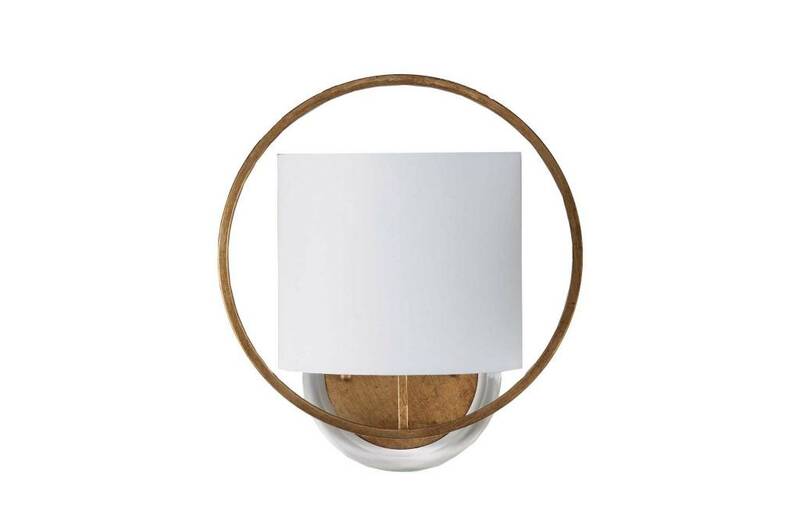 This versatile sconce can be placed with the shade facing up or down.